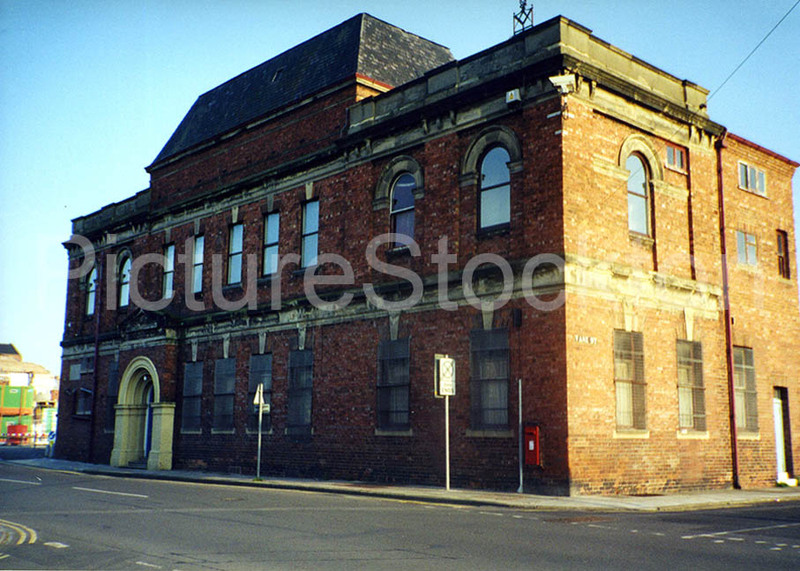 A view of the Masonic Hall on Wellington Street, Stockton. Building work taking place by the quayside in Stockton. 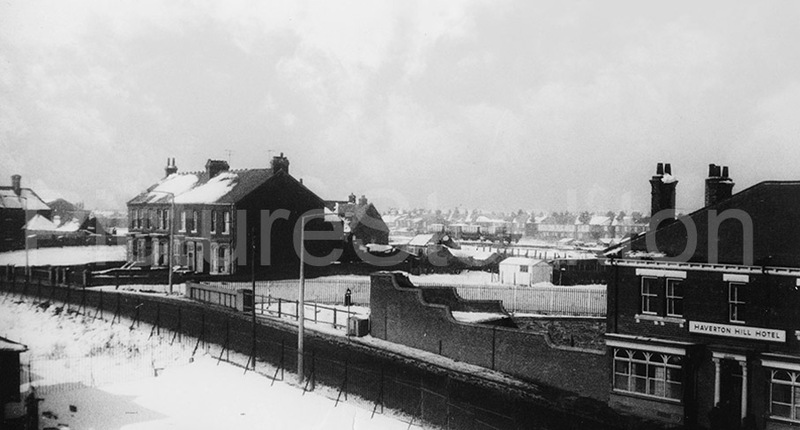 The Remploy factory can be seen in the background c1950. 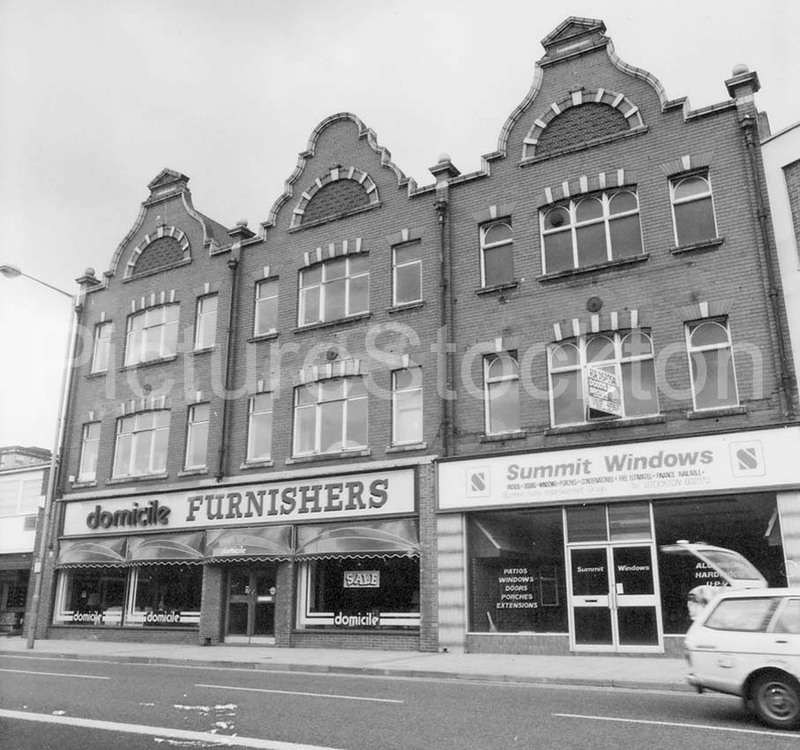 The premises of Domicile Furnishers and Summit Windows on Bishopton Lane, Stockton c1985. 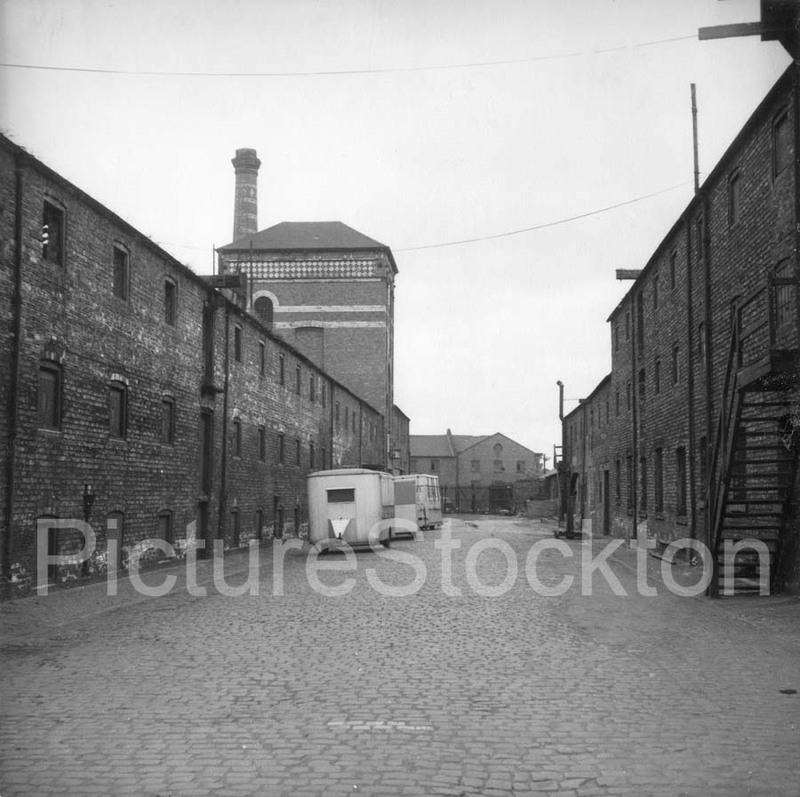 We believe this to be the old Castle Brewery and yard on Bridge Road, Stockton. 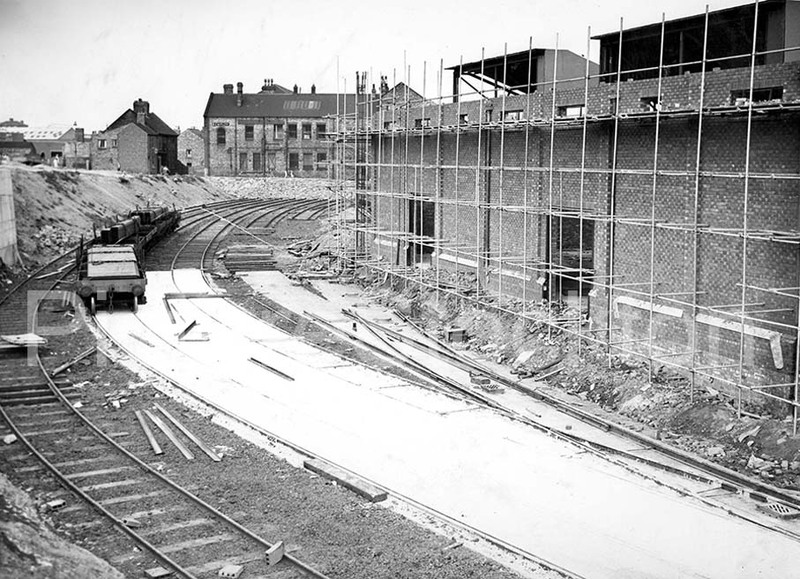 The brewery was demolished in 1969. 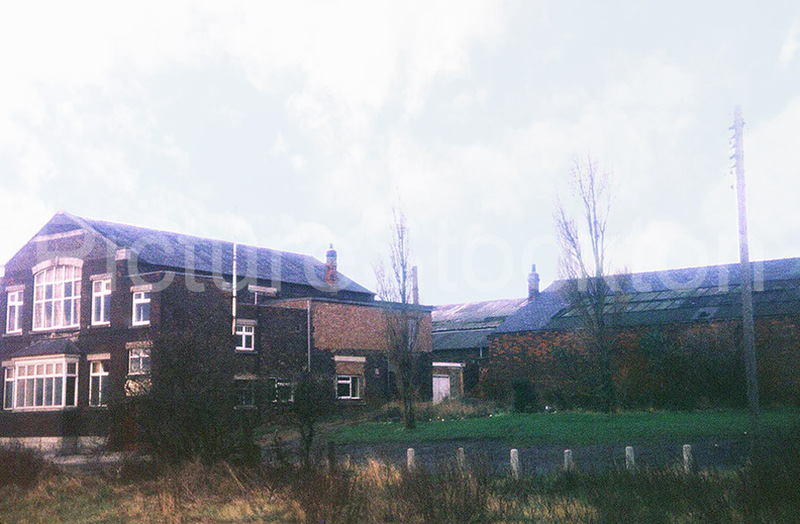 Photographs showing Summerville farm prior to demolition and the building of houses. Photographs and details courtesy of Terry Westwood. Two views of Wellington Street, Stockton taken in 1997. Photographs and details courtesy of Martin Spires. 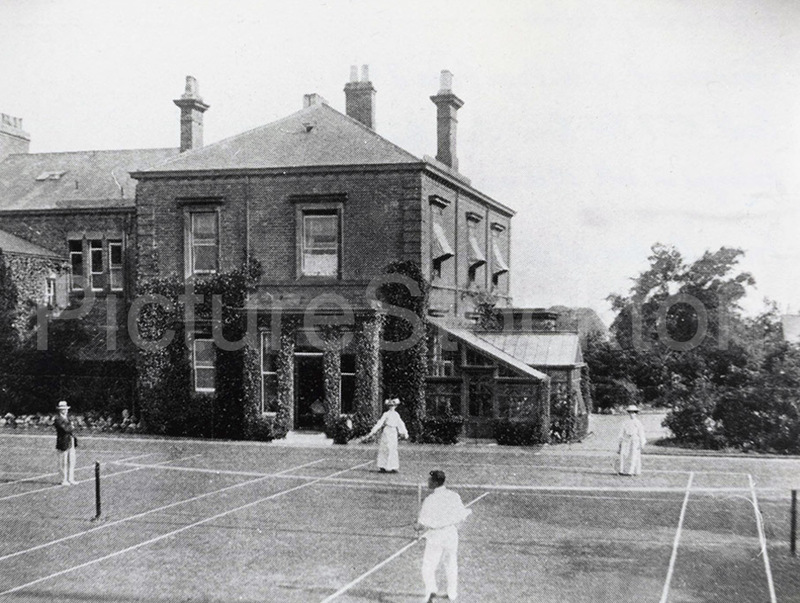 A game of tennis in progress at the residence of J.W Page JP. The house was built in 1857 for Robert Page and was enlarged in the late 19th century. The building has since become part of what is now Red House School. I noticed that Kiora bungalow on Junction Road is all boarded up. Is it to be demolished? 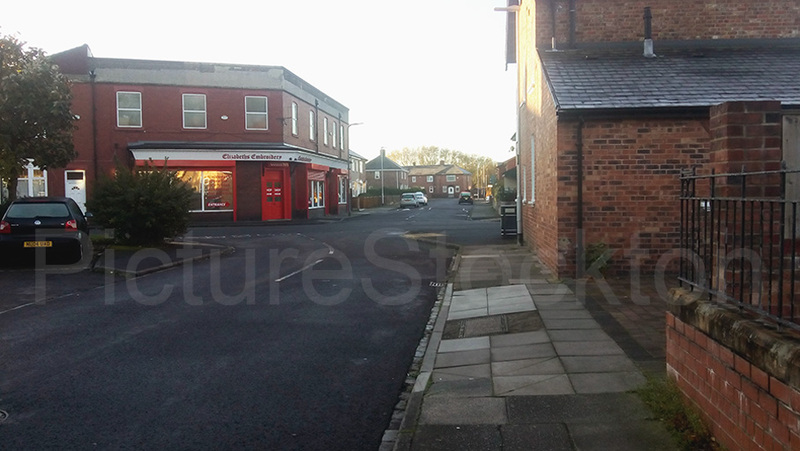 I took this photograph towards the end of last year close to the junction of Richardson Road and Dennison Street. 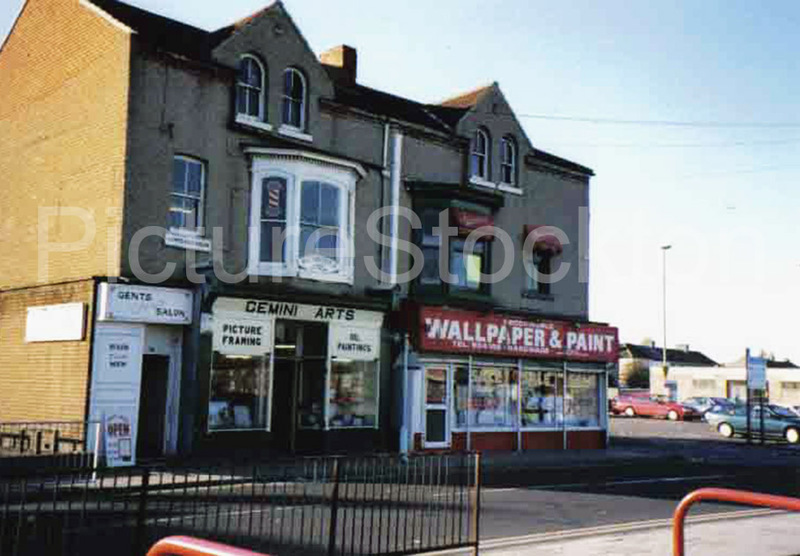 The Elizabeth Embroidery shop in view was formerly a branch of Stockton Co-op Society. 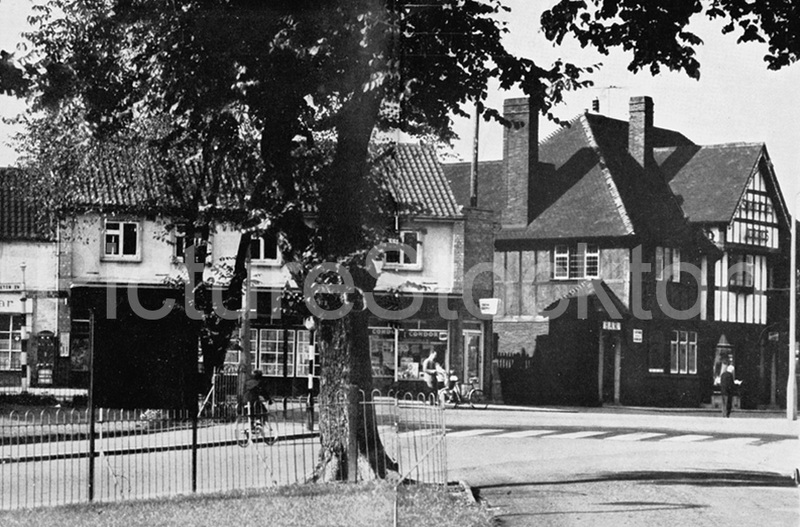 This area retains old memories for me having attended Richard Hind School 1952/56. I also did maintenance work on the old Co-op when I was employed by the company. 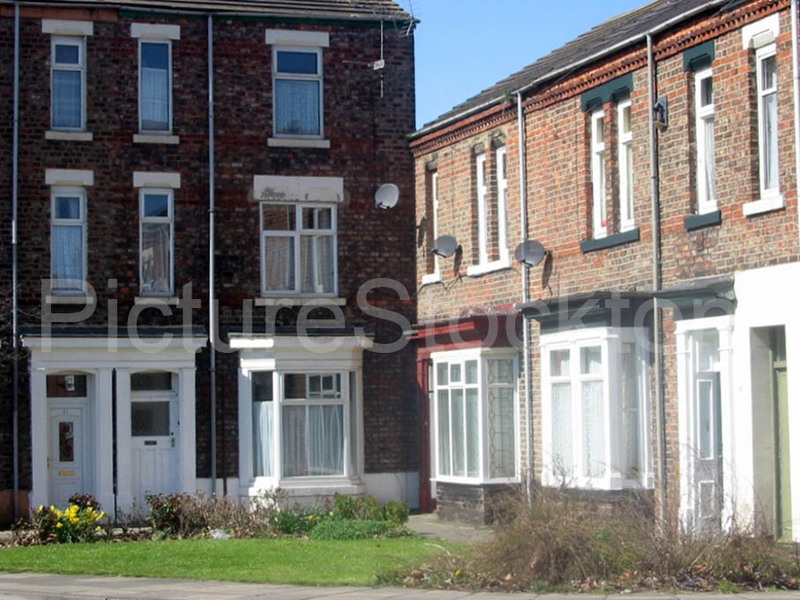 Houses were eventually built on the old school site, also showing in the picture is the rear of the former school caretaker house which was next to the junior school. That school is still standing but now a community centre, I think the house is now used by an administration company. Since the days I attended RH school nothing much appears to have changed around the area of the Sunderland Glebe estate, apart from the housing on the old school site. 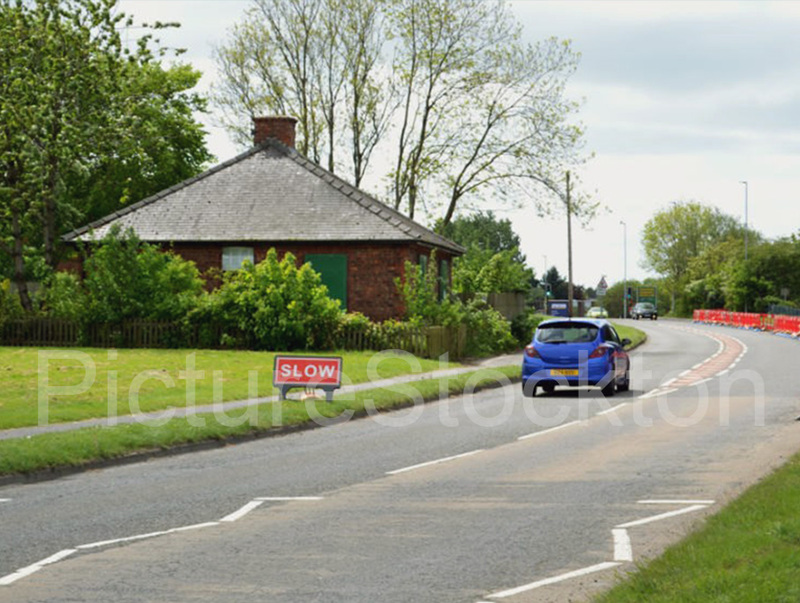 Photograph and details courtesy of John Robson. 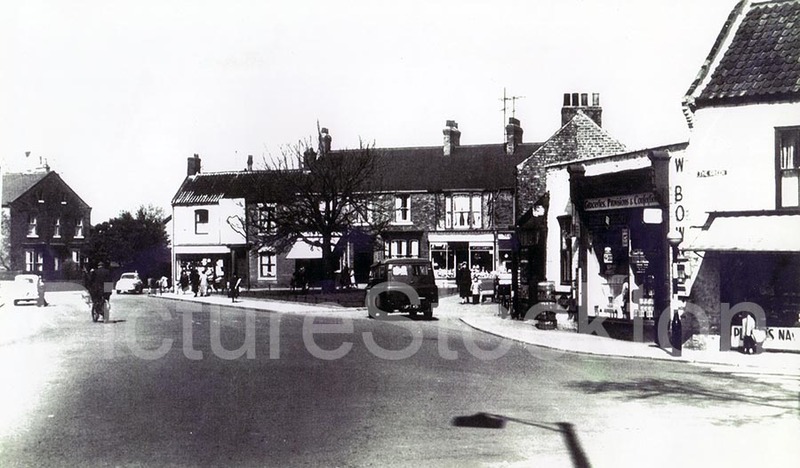 Two views of Billingham Green c1950. Photographs and details courtesy of William Bennett. 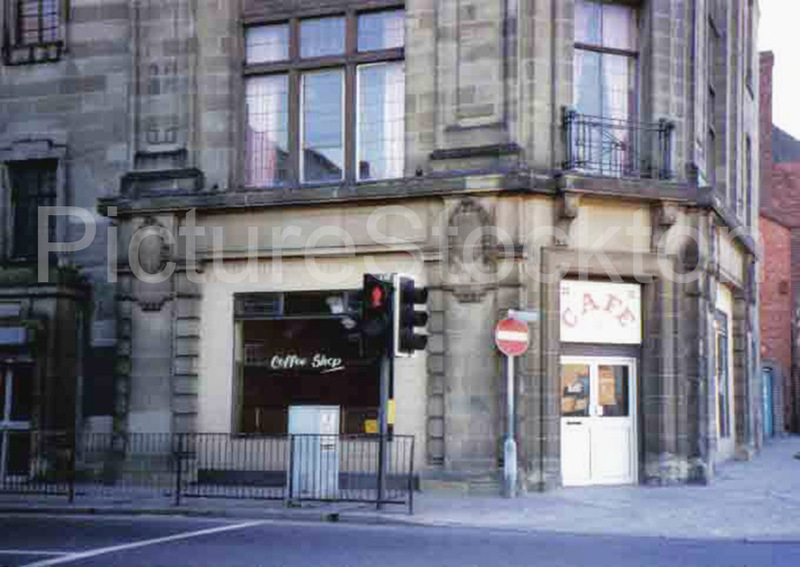 ‘I can confirm that it is definitely the Empire Social Club, it was situated on land adjacent to Hope Street. Whilst I was never a paying client of this particular establishment it was certainly very well supported. 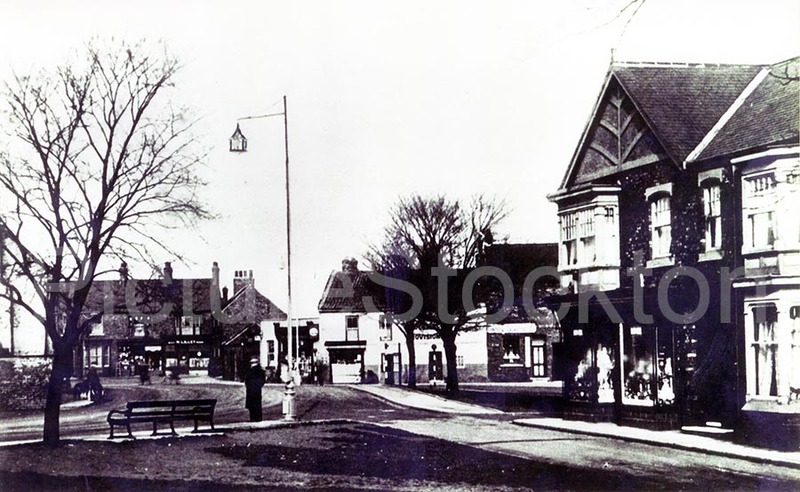 About 200 yards further along was the Haverton Hill Working Mens Club, which in the late forties/early fifties was managed by a Mr. Cummings. I can recall that in the late forties the Empire did much good in the community by doubling – up as a soup-kitchen, and I’m sure that I may have benefitted from this on at least one occasion. Your particular photo of the Empire, by coincidence, is very similar to one taken by myself in the 1970’s, the only difference being that mine is more full-frontal. (Excuse the expression)’. Photograph and details courtesy of Bruce Coleman and Eddie Rose. 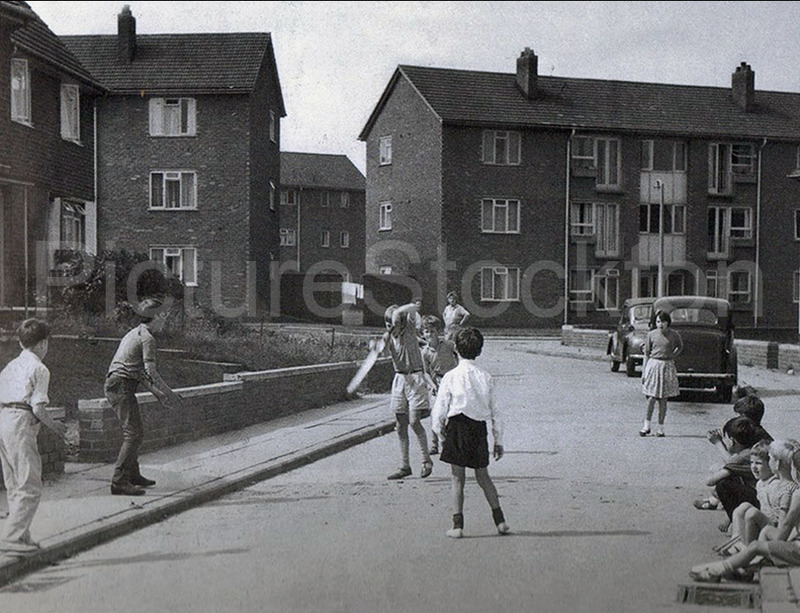 Does anyone recognise these kids playing cricket on the Wrensfield estate during the early 1960’s?